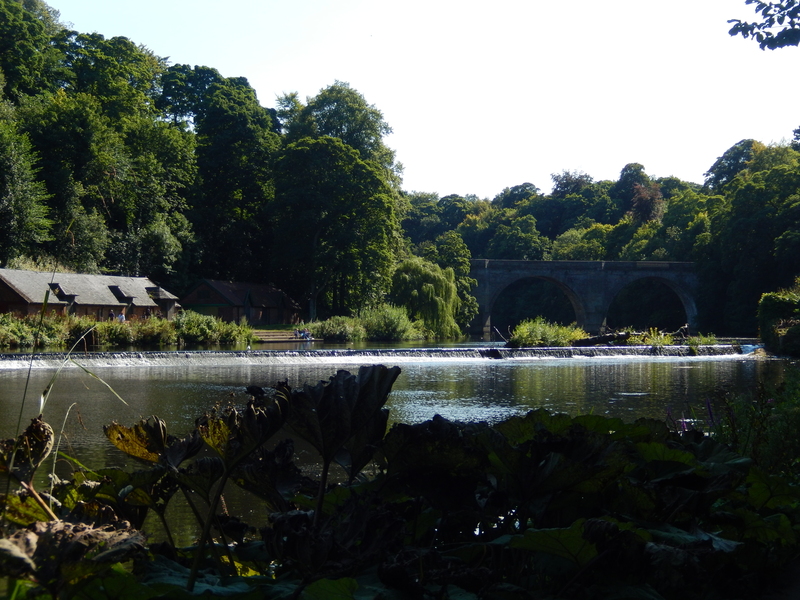 Last weekend (as I’m a little late on blogging- oppsss ) I had a lovely family day out with the parents in Durham, and WE HAD SUNSHINE! what a bonus that made to the day! We had a beautiful Sunday roast at a place called Cotton’s Tea room and it tasted amazing, everything was homemade and I would definitely go back there and also recommend it to anyone in the area :). 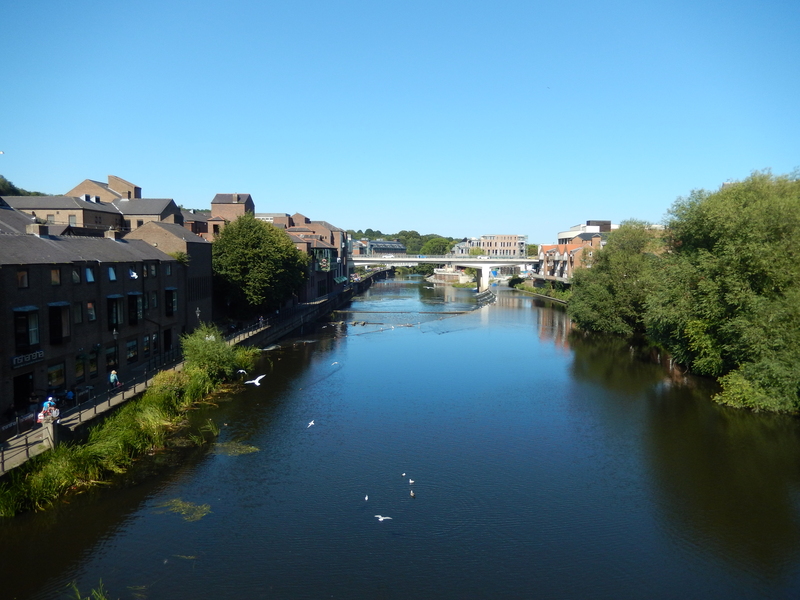 After we’d eaten we went on a nice walk along the riverside before coming up to the cathedral. 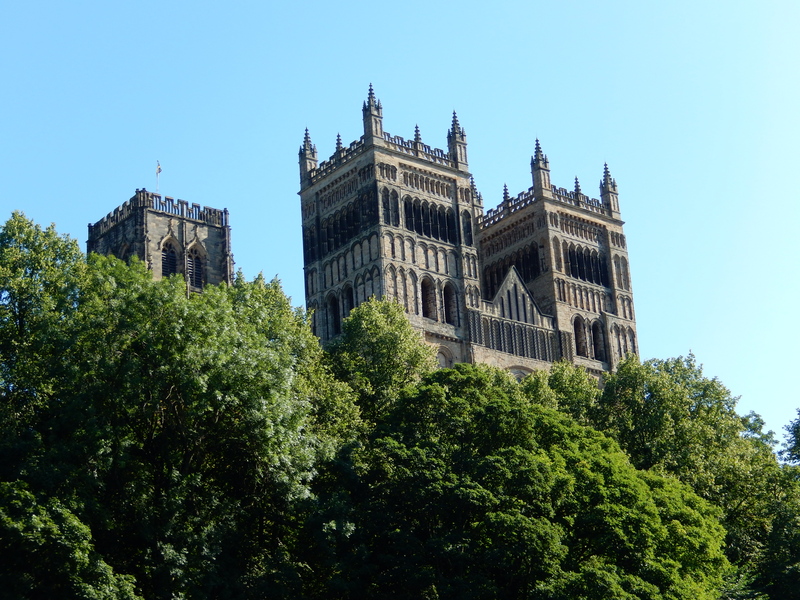 Durham cathedral was another area up north (Alnwick castle being the other place) where Harry Potter was filmed ( I’m a HUGE Harry Potter fan! 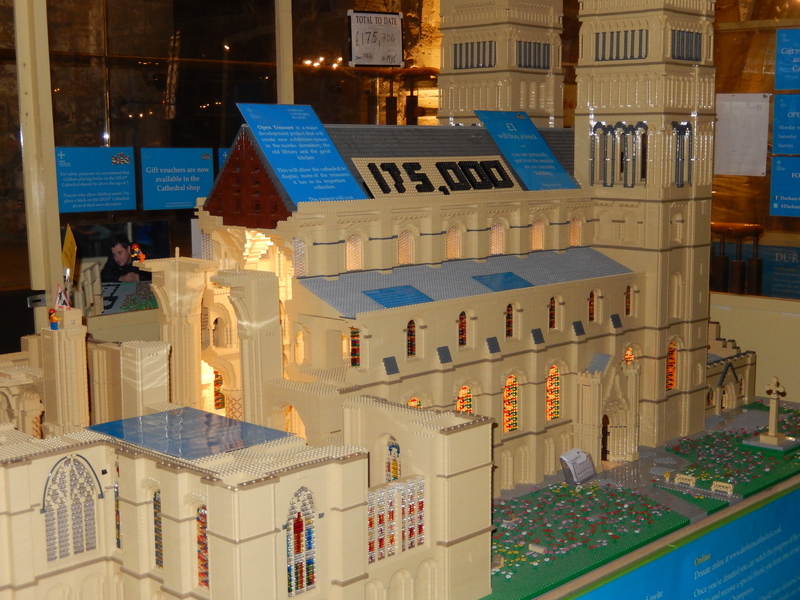 so of course I always get excited when visiting the cathedral). 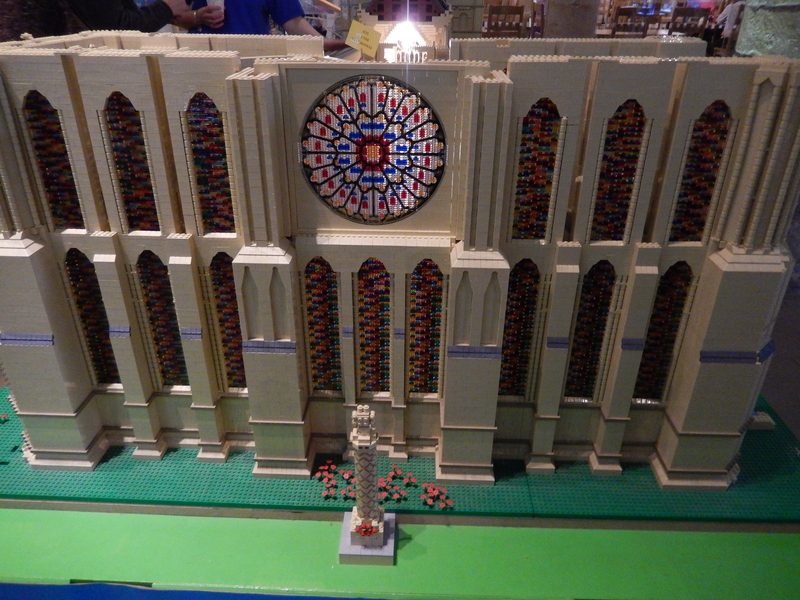 Once inside we saw a huge replica of the cathedral (which isn’t complete yet) and it was made of LEGO YES LEGO!. We finished our day off with a Mr Whippy’s ice cream and a little bit of shopping 🙂 Overall a great day out in Durham, I love that city. 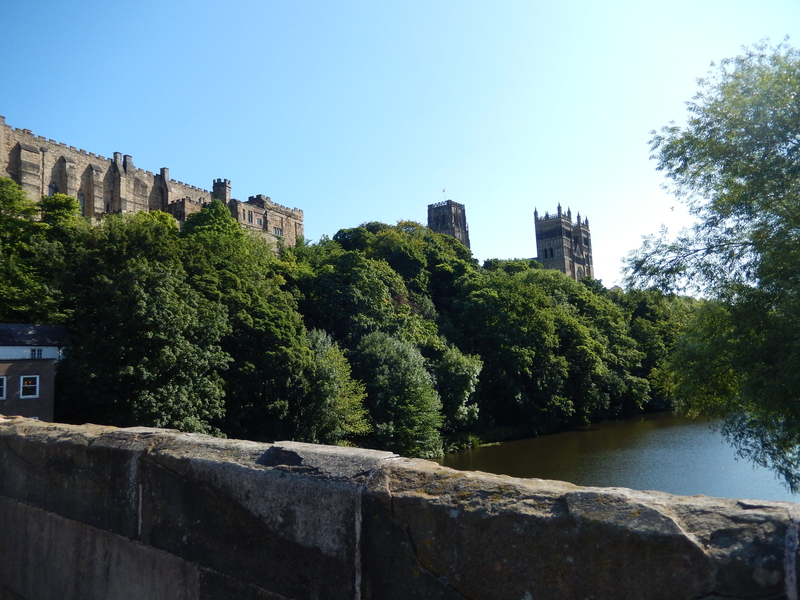 While in Durham I also did my FIRST EVER VLOG!!!! so that means I now have a YouTube channel, feel free to subscribe to my channel :).